WEST LAFAYETTE, Ind. — Remember when your parents told you to “share your toys” with others? 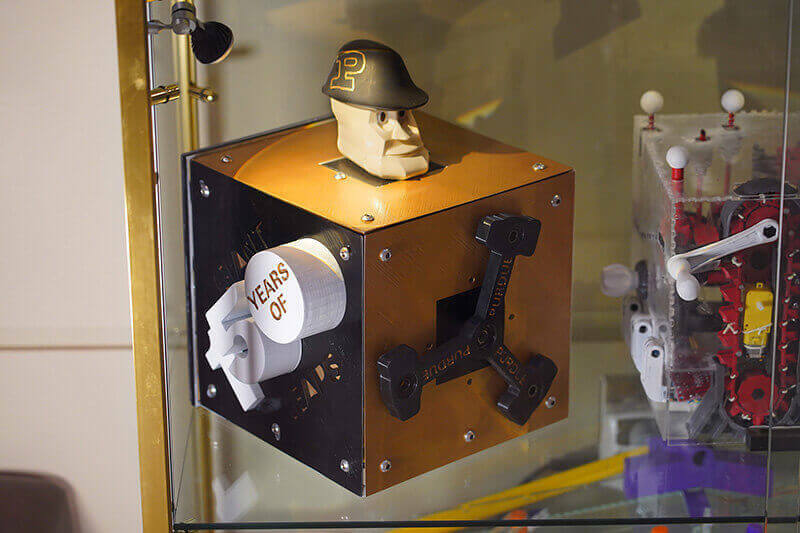 Now, Purdue mechanical engineering students are sharing their toys with the public as part of an annual toy fair that coincides with Purdue’s 150th anniversary. Officially, the ME444 class is called Computer-Aided Design, but everyone knows it as the toy design class. Students learn concept generation, CAD design, finite element analysis, rapid prototyping and other skills necessary to work in industry. But all their hands-on learning takes place with toys, and their final project involves designing and building a new action toy. The toy museum will be open to the public from 10 a.m. to noon April 25 in the Gatewood Wing of the Mechanical Engineering Building. Visitors also will be able to watch this year’s students present their toy prototypes, which all share a theme celebrating Purdue’s 150th anniversary. As part of their final project, students team up to develop a brand-new toy, create a working prototype, and present it to a panel of judges at the annual Toy Fair. 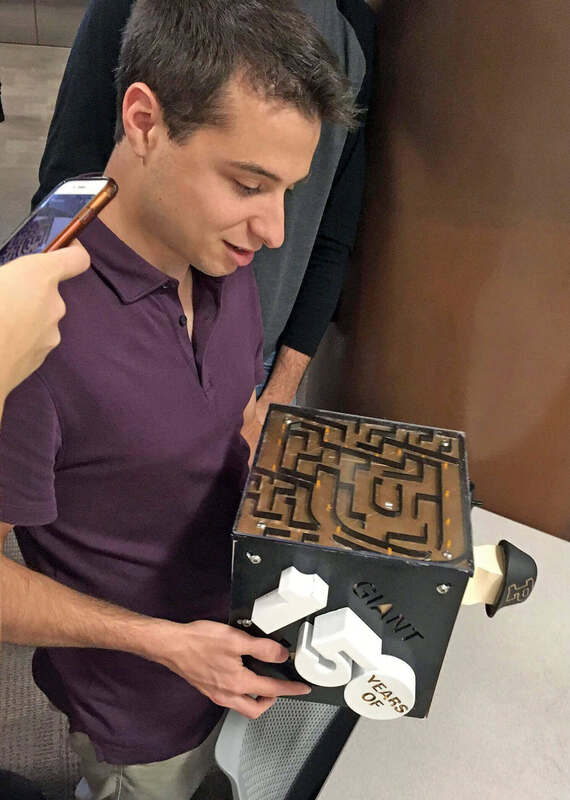 Through the years, students have created a wide variety of toy concepts, from a remote-control chicken and autonomous octopus, to marble mazes and hydraulic cranes. Some are built around high-tech microcontrollers and sensors, while others are simple puppets or board games that don't even require batteries. The Mechanical Engineering Building even is the site for a toy museum, where dozens of these eclectic prototypes are on display. Ramani sees this class as a logical extension of the 21st century “maker” movement, which promotes technology as a means to create new items in the physical world. This is one of many events celebrating Purdue’s Sesquicentennial, 150 Years of Giant Leaps. 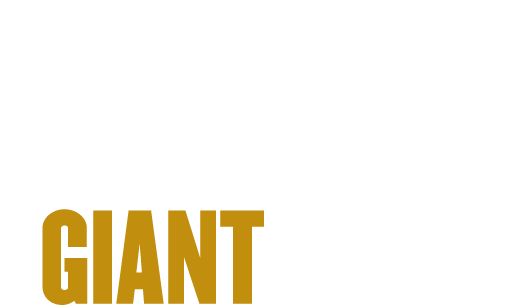 This yearlong celebration is highlighting Purdue’s remarkable history of giant leaps, while focusing on what giant leaps, Purdue can take to address the world’s problems.